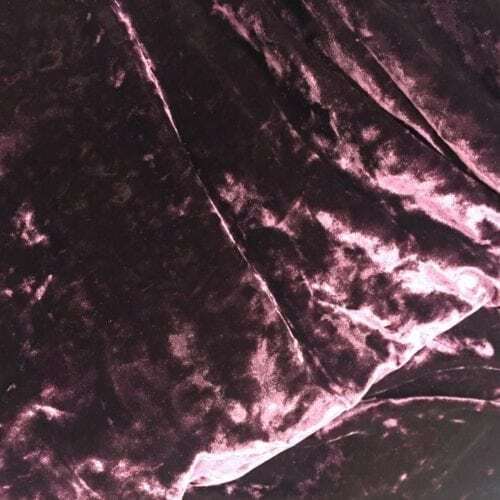 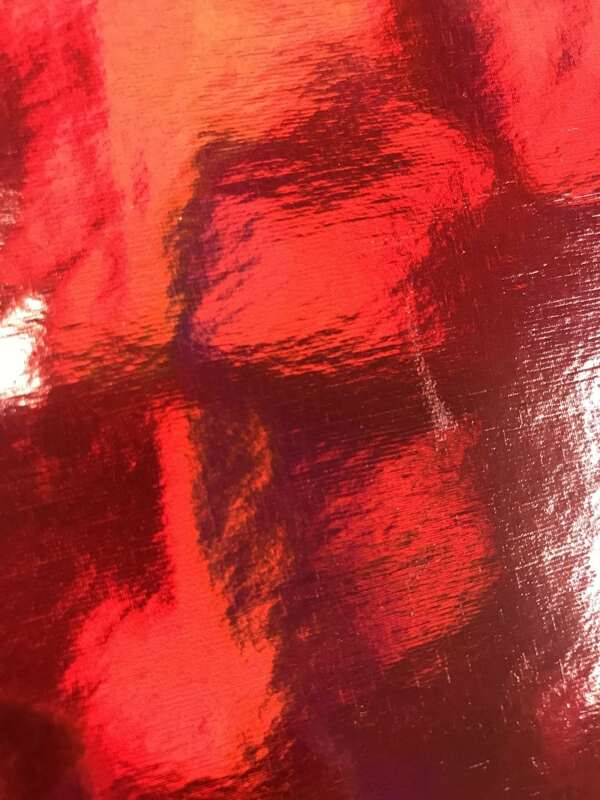 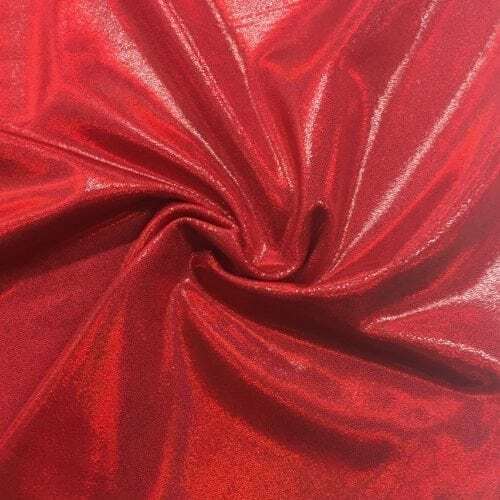 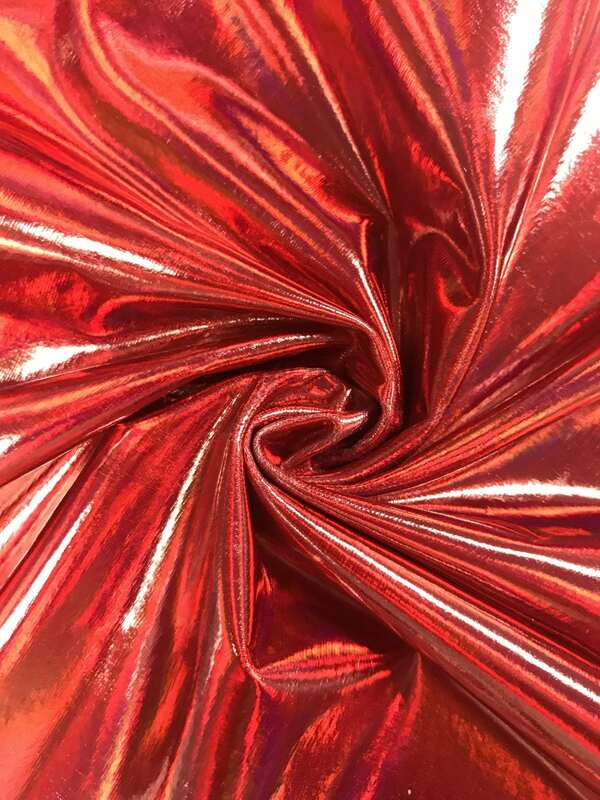 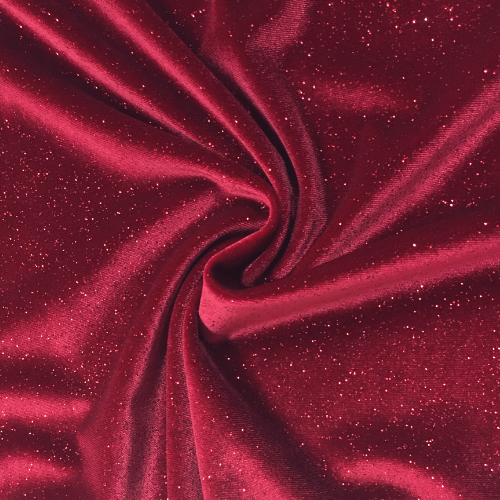 This Red Liquefy Spandex has a beautiful glow turning different colors when the light hits it from different angles. 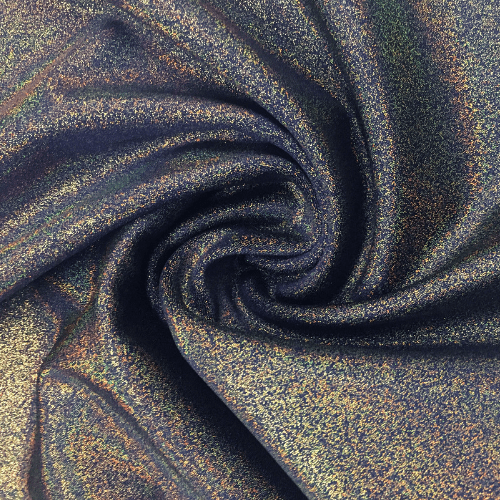 The perfect holographic material for costumes, dancewear, and even gymnastics! Call us now at 844-827-4206 to order!